This will be the tightest comparison of membership plugins because they are both really close in features, ease of use, and solid backing. If I was to give an edge to one, it would be MemberPress because I have personally experienced better support from them, more personalized support, where I really felt like they wanted to do anything to help me. I am not saying the RCP support is bad, because it's not, but it's not as great as MemberPress. Features, prices, etc are all going to be similar, but even though I am giving the edge to MemberPress, you really can't go wrong with either. Restrict Content Pro is a membership plugin for WordPress based websites. It will allow you to secure and sell content and includes a number of add-ons to cover most requirements. On the surface, Restrict Content Pro seems reasonably priced, but when you start to dig into what comes with the various packages, you start to see that it's an expensive solution. Many features that should be standard are only available in the $249 per year package. The most notable missing feature is content drip. There are currently no active Restrict Content Pro Coupon or Restrict Content Pro Discounts available. 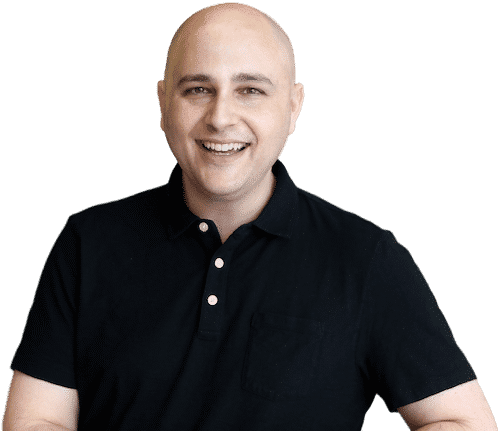 However, if you do purchase Restrict Content Pro through the link on this website, I will give you access to one of my premium training course which normally sells for $99. Restrict Content Pro is a serious plugin to consider using for your membership website. Sadly many basic features are only available in the $249 per year package. Now if you are a web developer, and are going to use RCP on many websites, this cost is not that big of a deal, but if you just need it to power 1 website, it's expensive. Thanks for sharing … I choose RCP ultimate finally. Consider the increased price and annual payment, I thinkthe price would be lower using RCP Ultimate. I want using my membership for long time, not only one or two years, therefore at least for 5-10 years investment, RCP is the winner. Yea you can’t beat lifetime pricing. I’ll have more coming on this next month, MemberPress has a big update coming. Your welcome. I will have a full review/tutorial on Restrict Content Pro coming out next month. Hi Adam, have you tried WooCommerce Memberships? I used it 2 years ago bundled with WooCommerce Subscriptions for a subscription website. Do you know how does it compare to Memberpress? I have and it’s not a bad option IF you are also going to be using WooCommerce on your website. I do find MemberPress to be easier and it’s also less expensive. Also, it has better access to support in my experience. Thank you Adam. I have also found WooCommerce support disappointing, but in my case WooCommerce was necessary. The documentation is pretty good though.